A2B (Aim to Be) is our exciting school-based peer mentoring scheme, empowering older learners to be role models and support their fellow peers. We are currently delivering the scheme in three secondary schools within London Borough of Barnet – Whitefield, London Academy and Hendon School. 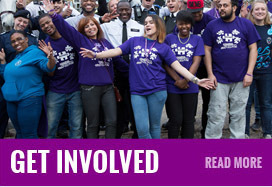 We are proud to say that as of January 2015, over 160 young people have been involved!